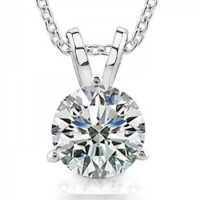 This item is a new certified 1.00ct white diamond pendant set in 14k white gold. 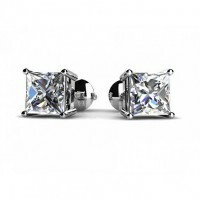 All of these diamon.. 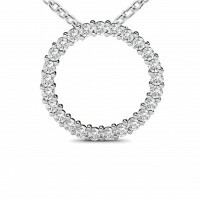 This beautiful and impressive diamond circle necklace in 14K white gold is created with quality work.. 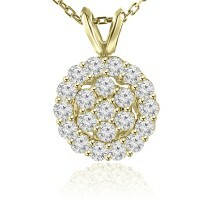 This item is a new certified 1.00ct white diamond pendant set in 14k yellow gold. 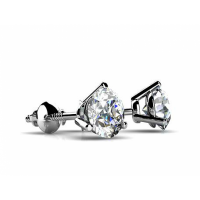 All of these .. 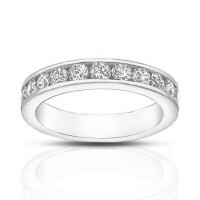 This Lovely Designer 7 Stone Diamond Wedding Band in 14K Gold weighs 1.00 carats of sparkling rou..
A classic design that any woman would be proud to wear! 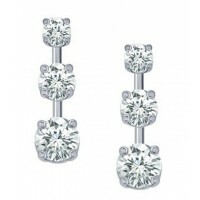 These earrings give you options galore! .. 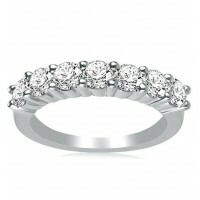 Round diamonds gracefully dance in a band of 14K white gold in this breathtaking wedding b..